We are 5 Star Storage in Hawkes Bay. 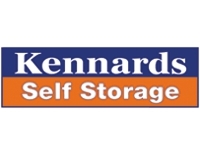 We are your local providers in the Storage Services category. Get in touch now!